Two houses at Dona Carmen Subdivision (Commonwealth-Fairview), Quezon City. 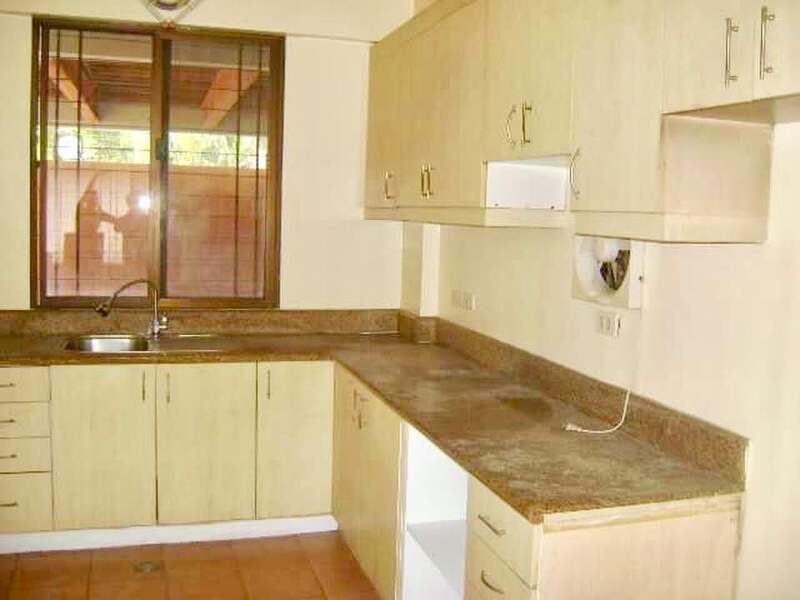 Both has lot areas of 400sq.m. each. 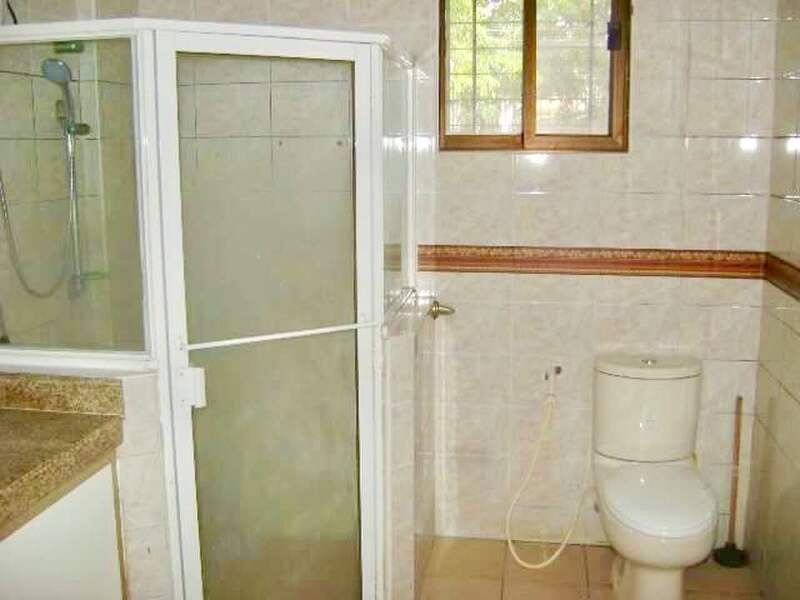 Typical 3BR, 3TB houses with approximately 350sq.m. floor area. 2 storey detached structures with 3 car garage. 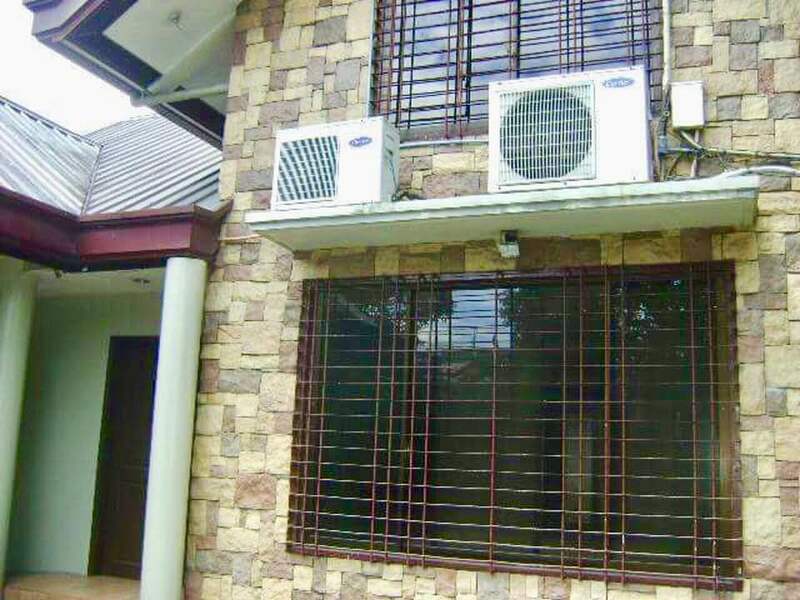 House 1 is selling at Php13,000,000, while House 2 is for Php 18,000,000. 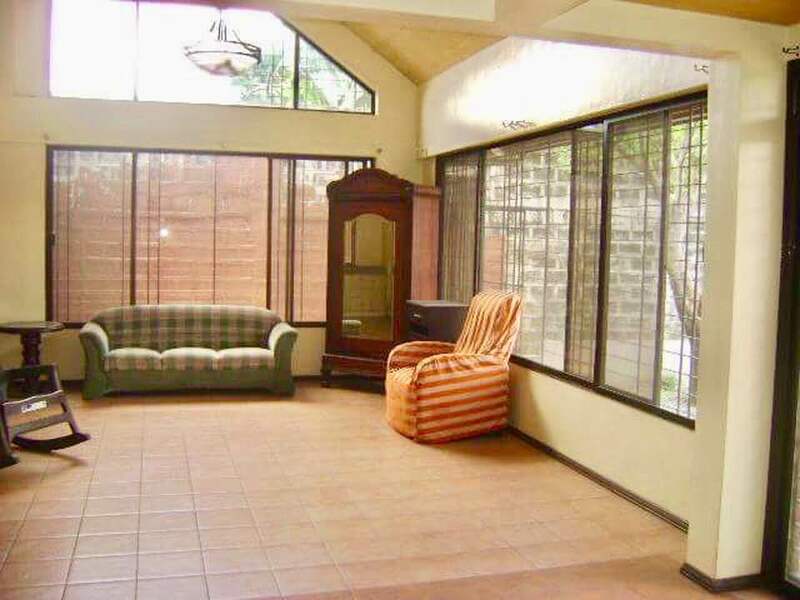 The whole property can be bought as whole for Php 30,000,000 (negotiable) or only one. 2 separate TCT's. Currently mortgages in the bank. 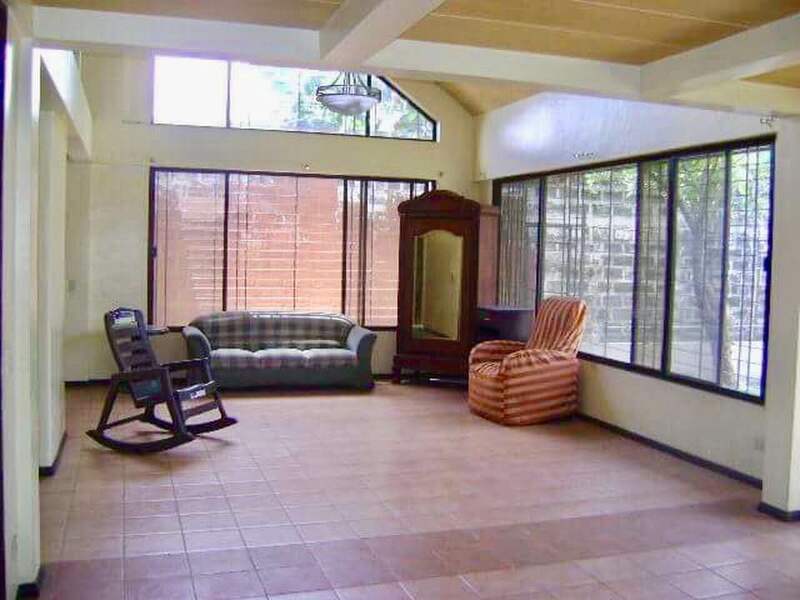 I am interested in the 3 bedroom house and lot for sale in Quezon City, Metro Manila.